Innovation and change are accelerating. Staff feedback needs to be in real time. The labor market is tight. Employees want work-life balance. Cultural fit is imperative. Well, nobody said being an HR leader is easy. 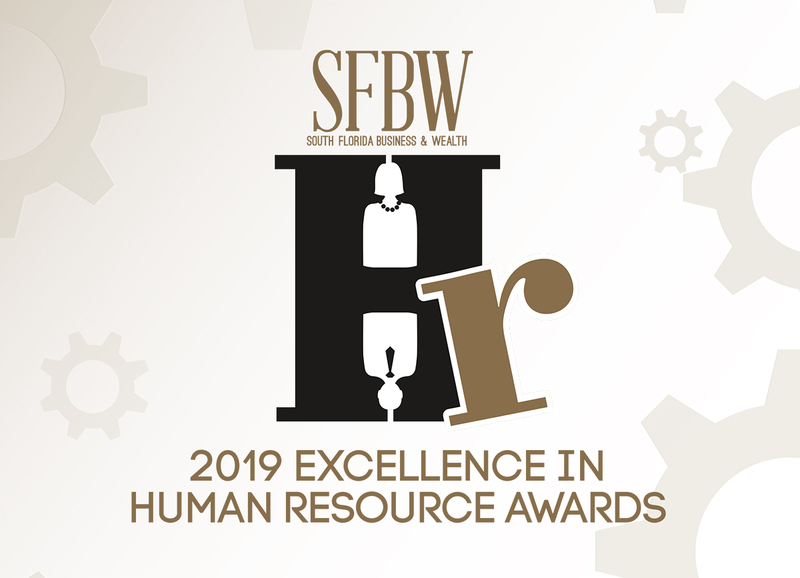 This issue of SFBW highlights the honorees in our annual Excellence in Human Resources Awards. Their innovations and inspirational quotes serve as a role model for ever changing workplaces. Welcome to the world of HR leaders, who increasingly are known by myriad titles. HR leaders play a crucial role in helping set company culture, attracting talent, developing the workforce and ensuring employees have long and productive tenures with their organizations. At a time when executive misbehavior makes daily headlines, HR leaders are the spine of organizations in making sure inappropriate situations are addressed fairly and completely. This is a far cry from the time when a company’s human resources department was not a center of power. It might have received some résumés and then forwarded them to hiring managers, or it simply provided information about the benefits the company offered. But these days, HR departments are front-and-center in importance, often gaining new names that help reflect their important and evolving roles. I would like to especially recognize our Lifetime Achievement honorees, Maureen and Tom Shea, the leaders of Right Management for Florida/Caribbean. I’ve known them for decades and can say they not only exemplify business success, but giving back to our community. None of this would be possible without sponsors, and I’d like to thank StevenDouglas chairman and CEO Steven Sadaka, president Matt Shore and vice president Alan Berger for helping conceptualize and support this awards program. StevenDouglas is a leading company when it comes to identifying and providing access to top-level talent for businesses in South Florida, and we are proud to be associated with them. I’d also like to thank our gold sponsors—Brown & Brown, Brightline and Third Level—and our silver sponsors Akerman, Gulfstream Park and Casino, Alternative Revenue Solutions and Celebrity Cruises. Congratulations to all of our honorees. Davidoff is vice president and human resources director at one of South Florida’s fastest growing community banks. He is the first person to have the HR director role at the bank. He has served on the board of the Greater Miami Society of Human Resources for many years. He also serves as a member of the Human Resources Banking Partners HR Group. David’s favorite areas of HR include recruiting, employee relations and talent development. 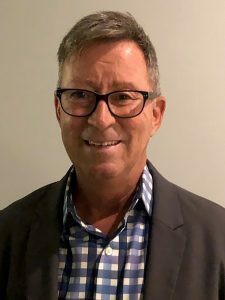 His career has included HR management roles with Gibraltar Private and SunTrust banks, Saks Fifth Avenue, JByron’s Department Stores and SmithKline Pharmaceuticals. He has a bachelor’s degree in public relations/communications from Florida State University. He has senior professional in human resources credentials and is a senior certified professional in the Society for Human Resource Management. Forero, a 17-year SunTrust veteran, is the senior VP and teammate relations practice leader. 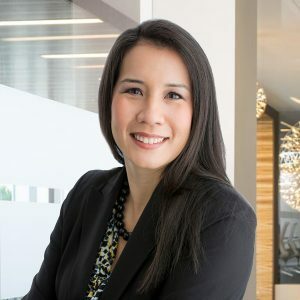 She oversees HR strategy and operations for employee relations activity, including teammate advocacy, teammate complaint handling, internal fraud and sales practices investigations and performance management guidance for managers and leadership support. She recently led a transformational project to implement multiple Salesforce technology platforms. 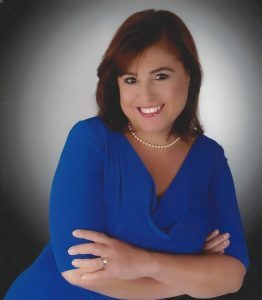 She has a master’s degree in HR management from Nova Southeastern University and serves on the NSU HR advisory board. 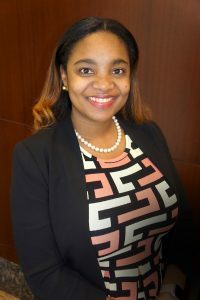 She’s a graduate of the SunTrust Leadership Development Program and Momentum onUp for Teammates as well as the Harvard Management Development Program. As senior vice president of people, Wilk is responsible for leading the advancement of HR initiatives, corporate culture and workplace strategy. She has more than 20 years’ experience in a diverse range of industries, including retail, technology, hospitality and franchise operations. Most recently, she served as chief people officer for Rag & Bone in New York City. She has also served at Coach and was responsible for all of the company’s North American human resource initiatives, and at Starbucks for seven years, leading HR in the New York metropolitan area. She has a master’s degree in psychology from Fordham University. Janelle Doharty has more than 15 years’ experience leading and implementing HR strategies that drive business results. She is senior director of HR for Interim, the nation’s oldest health care franchise company. Doharty and her team support more than 300 franchisees with a focus on recruiting, onboarding and retention. She previously was HR director for United Way of Broward County. She has held various positions in HR and recruiting for several organizations in both franchise, health care and retail. 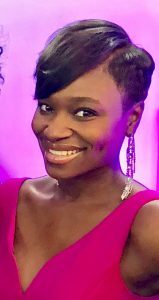 She served as president of the HR Association of Broward County in 2017 and is on the SHRM HR Florida State Council as membership director. 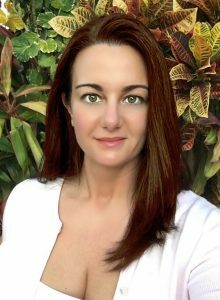 She is both Professional in HR- and SHRM-CP-certified and holds a master’s degree in HR management from Nova Southeastern University. Kraber has spent 20 years building a professional HR portfolio that includes progressively broader experiences. In January, she accepted the position of people business partner at the Boca Raton organization. She is advancing HR strategies in areas such as leadership development, succession planning and performance management. She builds culture into every aspect of the employee work experience, from recruitment to retirement. She believes employees should enjoy coming to work, and she makes it her daily mission to ensure that happens. In 2016, she was a finalist for “HR Professional of the Year” in Palm Beach County. 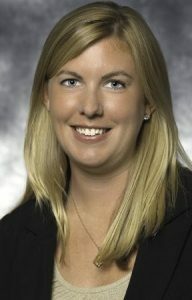 She has a bachelor’s degree with concentrations in HR and marketing from the University of Wisconsin-Oshkosh. 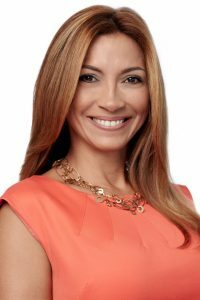 Gavilan Vicente is corporate director for recruitment at Baptist Health South Florida, a position she has held since 2003. 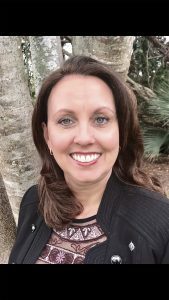 She previously was employment manager at Tenet Healthcare’s Palmetto General Hospital and a recruiter for BayCare Health Systems’ St. Joseph’s Hospital in Tampa. She has a bachelor’s degree in communications from the University of South Florida. Tompkins began his HR career by managing benefits of a Connecticut bank. He worked as benefits manager at Heublein/Diageo, where he managed welfare plan benefits, qualified pension and 401(k) plans. He then made the transition at Diageo into HR management as corporate HR manager, where he spent 13 years. Tompkins moved to South Florida in 2003 as HR business partner for Ivax Pharmaceuticals. Teva Pharmaceuticals purchased Ivax in 2006, and he was promoted to HR manager for several sites. In his 13 years with Ivax/Teva, he held numerous roles, from HR manager to associate director. Teva relocated Tompkins to Cincinnati to manage a manufacturing site of over 400 employees. Tompkins recently moved back to Florida to join Aris Global as director of HR. In 2017, he transitioned to Apotex Pharmaceuticals as HR director supporting global R&D and regulatory Affairs. As vice president of HR, Mangold oversees such initiatives as talent management, benefits and compensation, payroll, employee relations and learning and development. 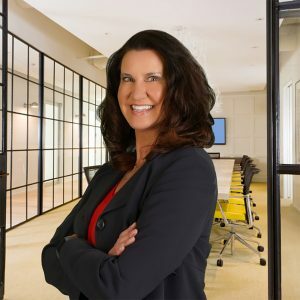 She has more than 20 years of professional human resource leadership experience, having worked with the Procaccianti Group and Interstate Hotels. Her roles have included area director of HR, regional director of HR and regional trainer. 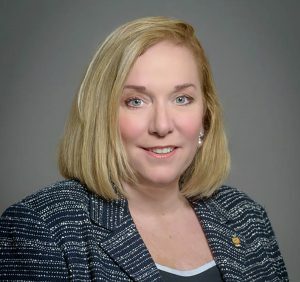 Mangold is president for the HR Association of Palm Beach County, where she has held positions of president-elect, director and workforce readiness chair. Mangold was awarded 2018 HR Professional of the Year by the association. She has SHRM-SCP and SPHR designations. 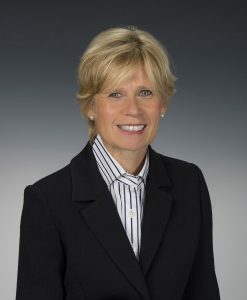 Seydlitz’s career began at Motorola, where she worked in various functions. She spent the majority of her time there as a strategic HR partner, supporting global research and development and product development organizations. After Motorola, she was part of a small group of individuals that launched a technology startup organization. A little more than a year ago, she joined MSC Cruises as HR director—a new role overseeing all aspects of U.S. HR-related functions. Since she joined MSC, the HR organization has grown—not only in team size, but in overall responsibility. Solomon is vice president of HR at the world’s largest privately owned residential yacht. She is responsible for overseeing all HR and training and development functions as well as a rotating global workforce of more than 400 in the company’s Florida office and on board the ship. She has more than 27 years’ experience in cruise operations and HR. She previously commuted between Monaco and South Florida to oversee Silversea’s shipboard HR department. She has worked in both operations and HR roles. Having begun her career working at sea, she has a deep understanding of the unique challenges of ship life. Solomon joined The World 12 years ago. With the collaboration of the residents, senior leadership, crew members and office staff, she has led the company to record-setting employee engagement and satisfaction scores. Benito has more than 25 years’ experience in human resources and has served as Bilzin Sumberg’s chief HR officer for 14 years. She designs and reviews firm policies and procedures, oversees employee performance management programs, integration and orientation programs and benefits and retirement plans. Benito works closely with attorneys, managers and directors to recruit, select and retain employees. She enhanced the firm’s culture by launching a wellness program and created its staff committee, which regularly discusses employee interests and concerns. She participates in the Bilzin Sumberg Cares initiative, an employee public service program that provides opportunities for employees and their families to give back to our community. She also serves as the firm’s United Way campaign co-chair. Benito is active in the Association of Legal Administrators and speaks before professional groups on HR topics. Repandis, chief HR officer at the firm, has more than 20 years’ experience overseeing HR and administration, supporting organizational leadership and growth objectives. Her efforts to build and strengthen organizational culture enabled her previous employer to be recognized as an “employer of choice” two years in a row. Repandis has experience in the legal, financial and hospitality industries, and she strongly believes the most innovative cultures are capable of continuous improvement, allowing them to remain relevant and vibrant. She has a bachelor’s degree in business journalism from Baruch College-City University of New York, an MBA from the New York Institute of Technology, and certification in HR management from Florida Atlantic University’s School of Executive Education. She is a member of SHRM’s Association of Legal Administrators. Repandis is an organizing member of South Florida’s Lean In Circle board of directors, 9 H.U.G.S. 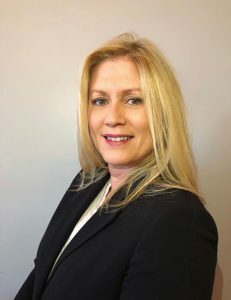 Kropp has more than 20 years’ experience in all areas of HR, and she has worked in a variety of industries, including manufacturing, health care and automotive. She is vice president of HR for a global manufacturer of consumer products. Kropp is a business partner with experience in talent acquisition, employee relations, mergers and acquisitions, compensation and benefits, performance management, and training and development. Kropp has a bachelor’s degree in economics from Tulane University, and an MBA from Florida Atlantic University. A resident of Coral Springs, she has been married for 27 years and has two children. Young is vice president of HR. Since he joined the company in 2013, it has doubled its headcount, achieved 50 percent revenue growth and reduced turnover by roughly half. He credits his mentors at such local stalwarts as Office Depot and Citrix Systems. Young recently joined the board of Children’s Home Society Florida. Cronic is vice president of people and organizational development at the firm, where he began working in November. Before that, he spent 15 years working in performance and talent management. He also has a strong background in operations and sales, including leading 100-plus employees. Cronic has a bachelor’s degree from Emory University, where he double-majored in psychology and religion. Malcolm is HR manager at the firm, which has a monetization platform for digital media. Malcolm started her career in banking, where she gained insights that influenced her thinking and prepared her for future roles. “I learned that the secret to a successful organization is ensuring that your team is motivated, feels valued and is challenged,” she says. She decided a career in HR management would fulfill her desire for driving employee satisfaction, development and organizational success. “I truly enjoy being in HR. No two days are alike. I’m able to learn so much about all aspects of the business, and get to recruit and work alongside some of the most amazing people,” she says. She studied at Florida International University and has a master’s degree in HR. She also received a certification in HR from SHRM. Kahn is director of HR for the county, the author of Cape, Spandex, Briefcase: Leadership Lessons from Superheroes, and writes for leadersayswhat.com. An experienced practitioner, consultant, theorist and speaker, Kahn has spent more than 20 years helping leaders develop cultures that are engaging and geared toward strategic objectives. 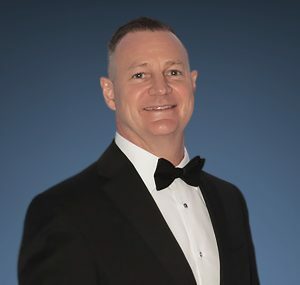 He previously worked as VP of HR for LRP Publications, senior VP of HR at Rendina Healthcare Real Estate, VP of HR at Nurse on Call, manager of HR at the Palm Beach County Clerk and Comptroller’s Office, and director of training and development at Setnor Byer Insurance and Risk. 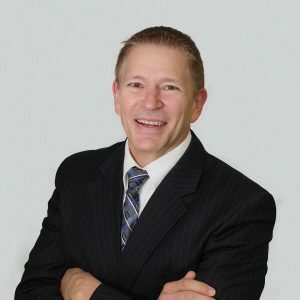 He has an undergraduate degree from the University of Florida and a Ph.D. in education and leadership, specializing in HR development, from Barry University. He has been an adjunct professor at Northwood University. Rudolph, as HR manager, has been with the organization for almost five years, during which the number of employees has more than tripled to 200. JAFCO cares for abused and neglected children and those with developmental disabilities, and works to help families at its Children’s Village and Children’s Ability Center in Sunrise. Rudolph previously worked in HR positions at Rosemont Farms, Cross Country Home Services and Team America. His coworkers note how Rudolph goes beyond his position by orchestrating monthly staff pot luck luncheon meetings, helping at events and playing Santa Claus at the children’s emergency shelter. He is a member of SHRM and the HR Association of Broward County. He has a bachelor’s degree from Ohio Dominican University. Diaz oversees the HR department for the firm, which provides property management to homeowners associations and condominium boards. She has been with the company since 2007. She began as HR manager and was promoted to director of HR in 2018. 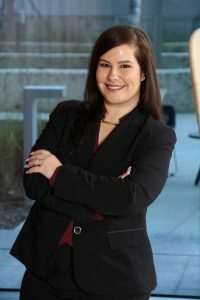 Diaz began her HR career working for a mortgage loan company in Atlanta and also worked at Ladenburg Thalmann Financial Services. She has a bachelor’s degree in international relations from Florida International University, and she is a member of SHRM. Silva is the senior manager for leadership development and performance systems. She is a HR professional with more than 10 years’ experience, and she is passionate about engaging and inspiring employees to reach their full potential and continue growing within the organization. Silva also manages the company’s community outreach program, Infinite-T, where she collaborates with senior leaders to create a strategy that will focus on multiple initiatives throughout the year. 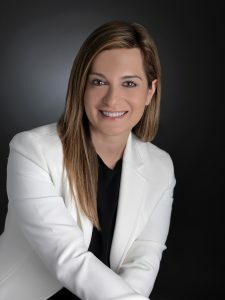 She was born and raised in Caracas, Venezuela, and holds a bachelor’s degree in marketing and HR management as well as a master’s degree in international business from Florida International University. Stark has more than 20 years’ HR experience. She provides thought leadership, tactical design, delivery and oversight to a variety of modern and transformational HR, leadership and talent development initiatives. Her expertise includes employment law, mergers and acquisitions, talent management, organizational development, and leadership and management coaching. Her career began as a corporate recruiter in the staffing industry. She has also worked as an HR information systems manager and as an HR director at hospital organizations. From 2013 to 2018, she was HR director for Intermedix. 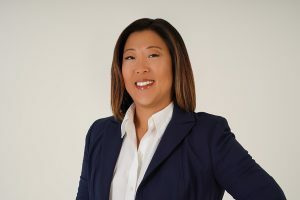 She has a bachelor’s degree in psychology from the University of Buffalo and a master’s in employment law from the Shepard Broad College of Law at Nova Southeastern University. 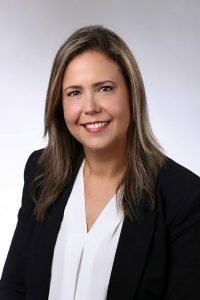 Zajkowski has 20 years’ HR experience and is HR director for Titan’s Florida business unit—the largest group within the international cement company, which is headquartered in Greece. Her team supports the high-performance culture with a strong focus on talent development. 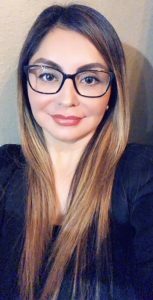 She joined Titan in 2017 from United Technologies Aerospace Systems, where she was global senior HR manager for the aftermarket. She also had senior HR roles within the commercial products business at Alliant TechSystems, a defense manufacturer. 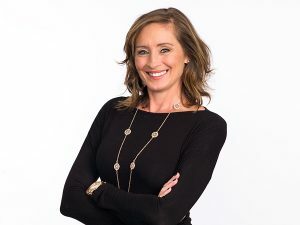 Zajkowski has a bachelor’s degree in accounting from the University of Notre Dame and a master’s degree in journalism from Syracuse University. Campbell joined the HR field in 2012 and is the HR manager in the U.S. division of Swatch. She is a strategic business partner for the corporate office and the organization’s midrange brands, by providing guidance in employee relations, organizational development, workforce planning, coaching and development, recruiting and onboarding, and employee engagement. She is passionate about helping organizations make the most of their resources and talent. 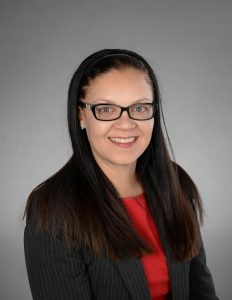 She previously was employee relations manager for Coca Cola Bottlers of Florida, HR business partner for Molina Healthcare, and an HR generalist with Lennar Corp.
Campbell has a bachelor’s degree in psychology from Florida International University and a master’s degree in HR management from Florida International University. She received PHR certification in 2013. 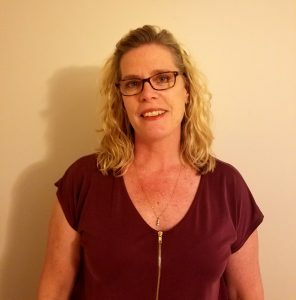 As a member of the executive leadership team and chief HR Officer for Office Depot, Zoë Maloney manages the development of HR strategies and initiatives in support of business objectives to drive overall company results. She partners with the executive committee and key leadership to provide advice, counsel and generalist support in developing and implementing strategies for organization effectiveness, talent management, total rewards, change management, leadership development, employee relations and culture. Maloney joined the company in February 2005 as director of internal communications. Maloney has more than 20 years of experience in communications, organization and leadership development and HR. She served in various management positions at Johnson & Johnson, 3-Dimensional Pharmaceuticals, and CDI International. She began her career in radio news. She holds a master’s degree in journalism from Columbia University in New York and a bachelor’s degree in communications and sociology from Towson University in Maryland. As vice president and HR team leader, Cornet believes in the power of authentic, compassionate leaders, underpinned by an inclusive, healthy, vibrant company culture. She also believes a well-balanced company ecosystem creates long-term success and profits for the company and community stakeholders. 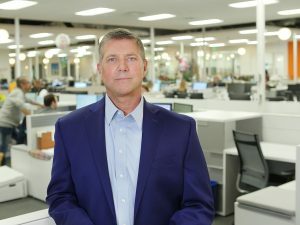 At its core is a high-performing, data-driven, analytical HR team that is connected to the business, its leaders and its employees. Cornet previously led human resources teams at American Express, Starbucks, Home Depot, Best Buy and Target Stores. 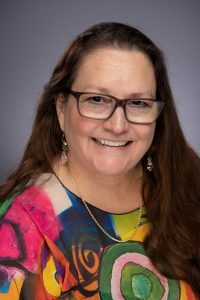 Cornet teaches HR courses and mentors students as an adjunct professor at Capella University and Nova Southeastern University. Cornet has an MBA from the University of Central Florida and a bachelor’s degree from the University of Wisconsin. She also holds a SPHR certification and global professional of HR certification. Cultrera has more than 15 years of HR experience. Prior to joining Veriato, Dominique worked for Dell, Quest Software, and Scriptlogic. She has a bachelor of science degree with a double major in international business and marketing from Florida Atlantic University. 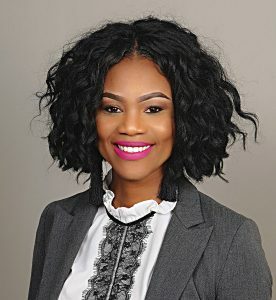 In 2010 Dominique was awarded the HR Florida HR Professional of the Year and in 2013 HR Association of Palm Beach County HR Professional of the Year. She holds many certifications, including SHRM-SCP/GPHR/PHR/PHRca. It is clear that the definition of success is different for everybody. If you want to achieve success, you have to define what it is for yourself. Martin is the senior director of global employee relations and compliance officer for Citrix. She directly oversees employee relations and federal-, regional- and state-employment compliance regulatory requirements. Previously, she held multiple HR positions at Kaplan, including executive director. 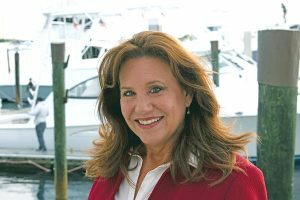 She has held HR positions with Kemper National Services, and has owned a yacht charter and sailing school in Florida. She has worked in the accounting field at Right Management and private accounting firms. 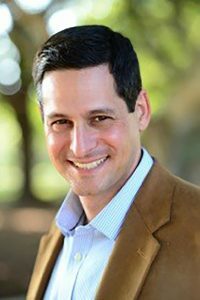 Martin has a bachelor’s degree in management from the University of Texas at San Antonio, and a master’s degree in conflict facilitation and organizational change from the Process Work Institute. Martinez is the division director, HR and payroll for the IT solutions firm. She has overseen the subsidiary’s HR and payroll functions since 2004, when the company was at 96 employees. Martinez has helped the company grow to 450 employees nationwide. 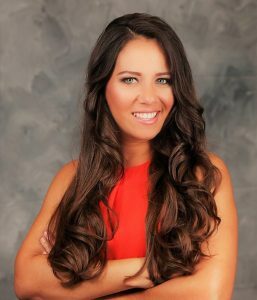 Previously, she served as HR generalist at DirecTV Latin America for more than six years. She has a bachelor’s degree in business administration (with majors in human resources and marketing) from the University of Puerto Rico at Rio Piedras. She is PHR- and SHRM-CP-certified. Kim Lukich has been Viking’s Florida division HR manager since March 2013. 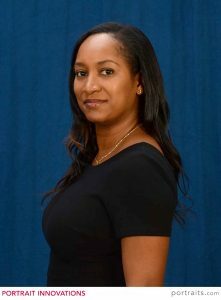 She manages all HR functions for the group with a strong focus on talent acquisition, retention, performance management, labor relations, succession planning and benefits administration, all supporting the brand as being among the top places to work in the marine industry in Palm Beach County. Previously, she worked for Penske Automotive for 17 years, serving as the Palm Beach HR manager for the last 10. Lukich serves on local committees working with community leaders, career agencies and educational leaders to help develop workforce programs for future marine industry employment needs. She holds PHR and SHRM-CP certifications, and is a member of SHRM and its local chapter, HR PBC. McMillan is VP and head of global HR. She is considered an intuitive leader with a history of success in directing cross-functional teams and driving business solutions to excel while aligning core business, performance and growth. Her specialties include business continuity and contingency planning, HR policy and procedures, HR information systems, labor and employee relations, legal and compliance process improvement, program management, hiring and selection, recruiting, on-boarding, vendor management and talent assessment. She has more than a decade of HR experience. Before joining Willis Lease, she was the senior director of HR for AeroTurbine. McMillan also spent time at Aersale and DHL Express in various HR leadership roles. McMillan has a master’s degree in HR management from Florida International University. Megan Mikailonis has over 10 years of experience in the HR industry including: training and development, talent and employee and labor relations. Megan started her career with Macy’s Inc. and took on positions of increasing responsibility supporting a majority of the business functions across the United States in her tenure. After Macy’s, she went on to be the director, HR, at Boeing Distribution Services Inc. (formerly KLX) and currently leads the HRBP and Talent Acquisition groups for all the America’s. Megan has an MBA from St. Leo University and her Professional in Human Resources certification. 2014 formal photo of Deb Caplan in Juno Beach, Fla., Mar. 19, 2014. 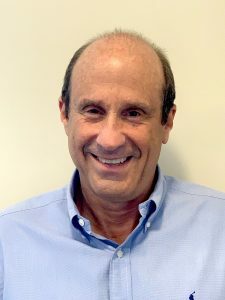 Caplan is executive vice president of HR and corporate services, responsible for workforce initiatives such as recruiting, learning and development, health and well-being, diversity and inclusion, and recognition, as well as shared services, including corporate real estate, corporate security and aviation. She previously was VP and chief operating officer for NextEra’s Florida Power & Light Co.
She is a member of the National Petroleum Council, an advisory committee to the U.S. Secretary of Energy. 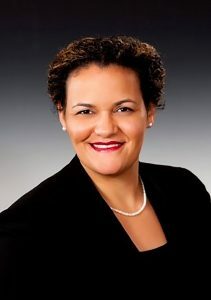 She serves on the boards for the HR Policy Association, the Health Transformation Alliance, the Center for Energy Workforce Development, the Association to Advance Collegiate Schools of Business, the Urban League of Palm Beach County and the American Heart Association of Palm Beach County. She has a bachelor’s degree in aerospace engineering from the University of Michigan and a master’s degree in manufacturing engineering from Boston University. Carranza is HR director for the electricity retail provider, with responsibility for all HR operations and services. She has been in the HR profession for more than 20 years. She started HR career with Motorola and then worked for First American CoreLogic. She volunteers in community services for Habitat for Humanity, All Purpose Lifeskills and Financial Literacy in Broward County Schools. She has a master’s degree in HR management from Nova Southeastern University. As the vice president of HR, Konchak directs all people functions, including strategic HR business plans to establish the culture, systems and training that entrenched the privately held company as an employer of choice. Within her first eight months, Konchak developed a plan that enabled her national team to scale the employee base of the fast-growing technology company with an internal recruiting team that led to more than 120 new full-time employees across multiple departments. Processes she developed include the digital transformation of employee lifecycle programs across four states and seven regions, ensuring the on-going development and retention of staff. These processes reduced operating costs by more than $200,000 annually. The company aims to increase the number of female employees in technical positions, foster students for STEM employment, and minimize any skills gap in the technology and engineering fields. Searle is director of HR for the domestic workforce of the wireless communications infrastructure owner and operator. She has direct oversight of HR information systems, payroll, total rewards and a team of HR managers. With more than 13 years’ experience, Searle is recognized by her colleagues as highly proficient in all facets of HR, including talent acquisition, talent development, organizational development, performance management, employee relations and total rewards. Within her organization, she is regarded as an authentic and strategic leader who capitalizes on opportunities to build the talent within the organization. Her efforts aid in overcoming obstacles affecting the company’s growth and profitability objectives. She has a bachelor’s degree in business administration from Nova Southeastern University. She holds SHRM-CP and PHR certifications. 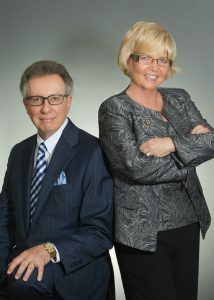 In 1979, Tom and Maureen Shea founded Florida’s first outplacement firm, Shea Associates, which became one of the original regions of Right Management. It is now a subsidiary of Manpower. As CEO of Right Management for the Florida/Caribbean Region, Maureen drives growth in diverse talent management and career management services. She is a past president of the HR Association of Broward County and was inducted into its hall of fame. Maureen was recently honored by United Way with the Magnolia Award, which honors women “of dignity, strength and perseverance.” She has also been included in the Commonwealth Institute’s Top Women-Led Businesses in Florida, and received the Enterprising Women of the Year Award, Leadership Broward’s Profiles in Leadership Award and the Florida Diversity Council’s Glass Ceiling Award. The Greater Miami Chamber of Commerce inducted Tom and Maureen into its inaugural HR Ring of Honor. In 2018, Tom and Maureen were listed by Florida Trend in the Florida 500, the state’s most influential business leaders. The National Conference of Community and Justice presented Maureen with its Silver Medallion Award, and she was inducted into Junior Achievement’s South Florida’s Business Hall of Fame. Maureen has served on the board of trustees and the finance committee for Holy Cross Hospital. She is a Leadership Broward Foundation alumna, a board member of the Institute for Advanced Catholic Studies at the University of Southern California, and a member of the board of trustees for St. Thomas University. 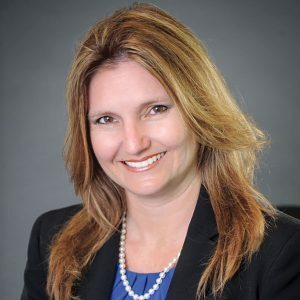 She has served on the finance committee of United Way of Broward and as vice chair for the American Heart Association’s Executive Heart Walk Challenge. Her undergraduate degree is from Kean College in New Jersey. As president, Tom focuses on exceeding client expectations in outplacement, executive coaching, assessment and leadership development. He has been called upon as an expert by CNN, ABC, CBS and NBC. He was appointed a director of the Federal Reserve Bank of Atlanta by Chairman Ben Bernanke. 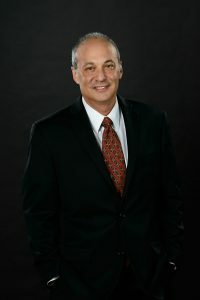 For 15 years he was chairman of the Florida State University Center for Human Resource Management and also served on the boards of the Nova Southeastern University Huizenga School of Business and Entrepreneurship, the Florida Council on Economic Education and the Executive Committee of the Broward Workshop. The Sun-Sentinel presented Tom with its Excalibur Award as Business Leader of the Year in 1997 and he has been inducted into the NSU Huizenga Business School Entrepreneur Hall of Fame.